Adding function and convenience to your bathroom, the Areo Twin Towel Rail makes it easy to keep your bathroom organised and clutter free. 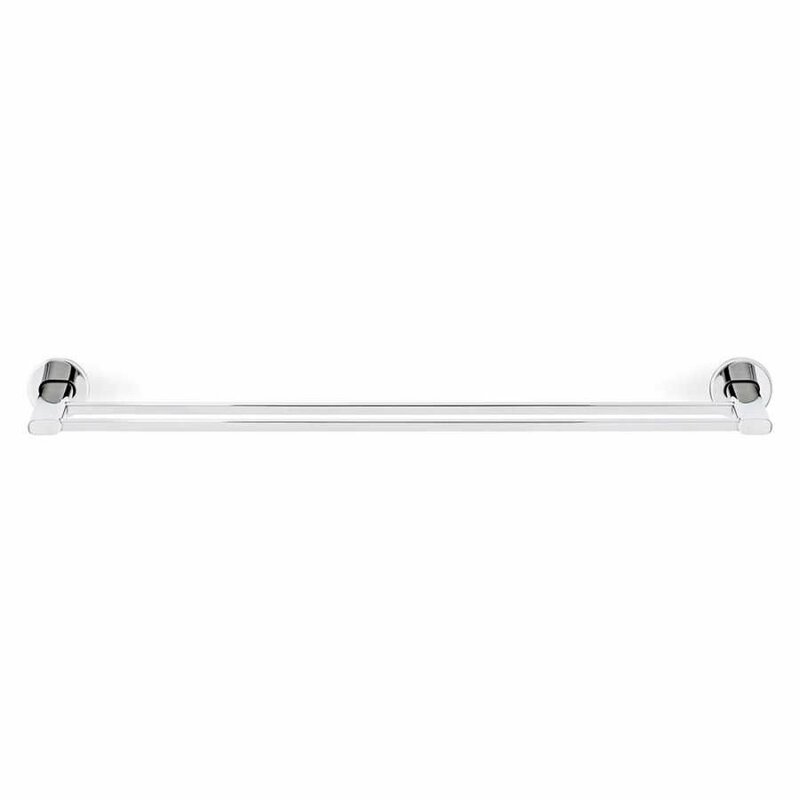 The Areo Collection is one of the many Blomus ranges for the bathroom and this particular range celebrates simple functionality. 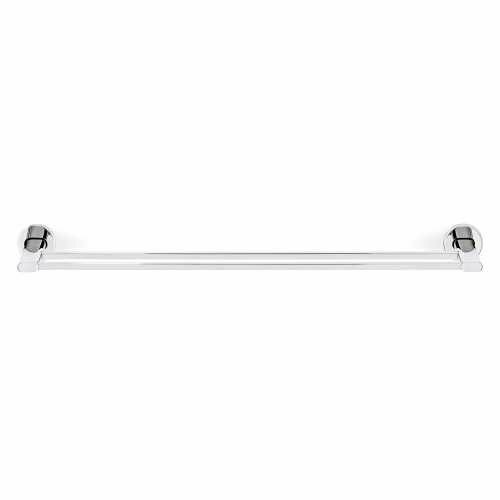 The Areo Collection also gives you the opportunity to create a consistent and seamless look for the accessories in your bathroom. You can opt to accessorise your whole space with Areo pieces or just pick and choose those that suit your style. The Areo Twin Towel Rail offers exactly what its name suggests. 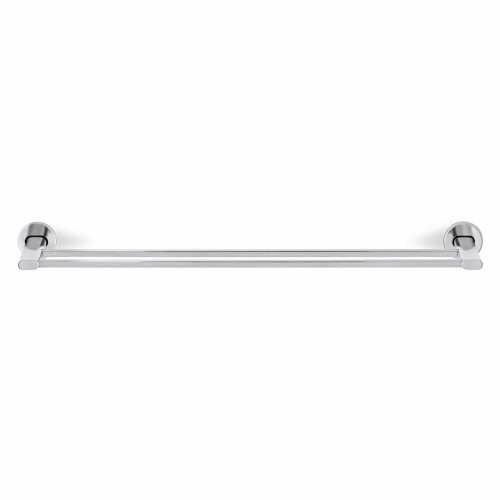 It is a simple double towel rail which conveniently provides you with space to hang towels in a tidy and organised manner. 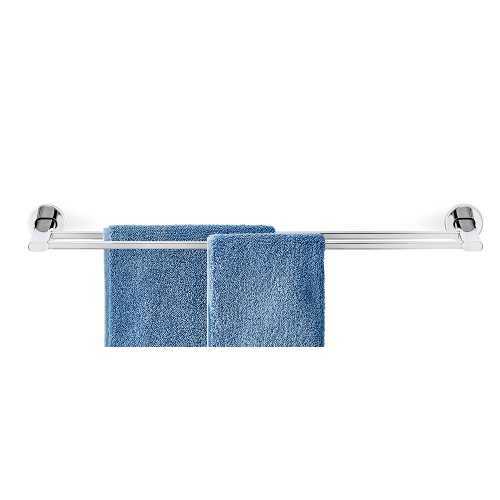 It can be used for hanging both dry and wet towels and it keeps them in efficient order and ensures your bathroom is kept tidy. 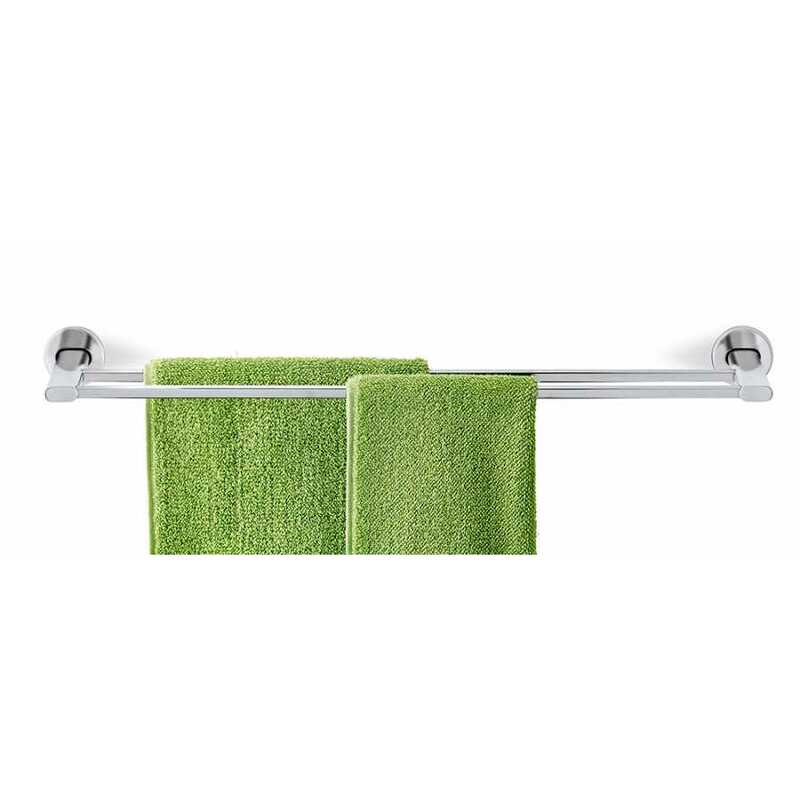 The Areo Twin Towel Rail measures 69cm in length, 6cm in height and 15cm in depth. 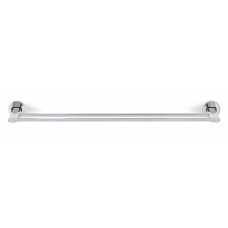 It is made from strong 18/8 matte or polished stainless steel and it is delivered with the mounting hardware required to affix it to the wall.